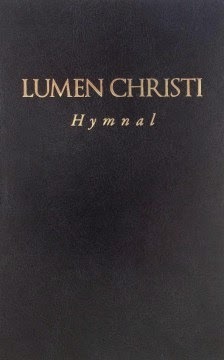 The Lumen Christi Hymnal is the hymn book that those who chant the Office in English will have been waiting for. Here we have liturgical hymns appropriate for the Office, translated well into English so that they can be sung to the chant melodies from the Liber Hymnalis. There are hymns for Lauds, Vespers and Compline for a four-weekly cycle in ordinary time, as well as hymns that are proper to the seasons, the commons and to particular days. The translations are from a variety of sources including the 19th century Anglicans and more recently, the community of St Cecilia's Abbey at Ryde in the Isle of Wight. 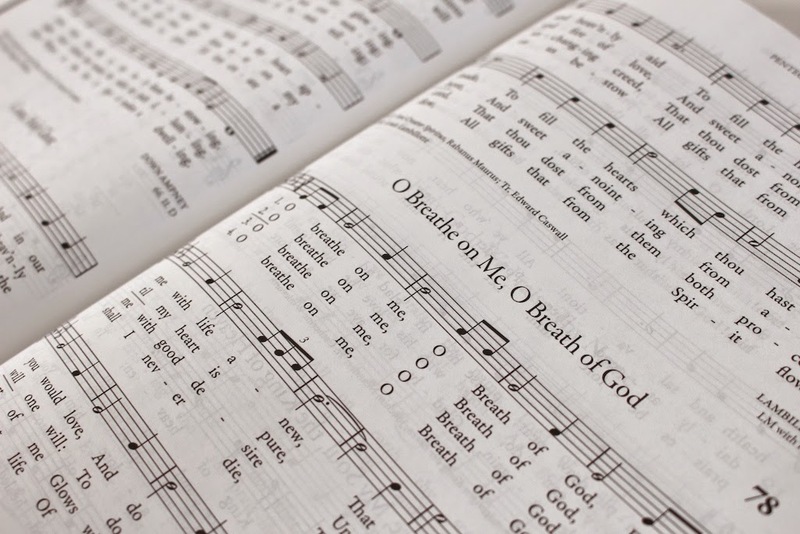 These hymns and melodies suit the Offices for which they were designed far more than devotional hymns, ancient or modern, that most psalter seem to want to direct you to. One great advantage is that, as with the ancient Latin hymns, the pattern of the texts hardly vary. This means that even if I am not skilled at sight reading the music, provided I know even just one melody then I can sing many other hymns to that melody. This possibility of interchanging so many melodies and texts suddenly opens up the possibility of the musically challenged, like myself, being able to sing very quickly a hymn for each Office each day. As I learn more melodies I can gradually increase the variety so I don't need to bet bored, but I am not bound to know all tunes before I can sing each hymn. The General Instruction of the Liturgy of the Hours allows for flexibility in choosing the hymns for Offices (within defined limits) and their melodies, so one does not need to feel absolutely bound by the format what is given here. This makes it a very adaptable and therefore practical resource for those who are beginning to learn to sing the Office. As with the Lumen Christi Gradual it is attractively bound, a pleasure to hold and handle and comes at the reasonable price of $14.95. It is relatively thin, so could easily fit into the racks on church pews without putting strain on the carpentry. 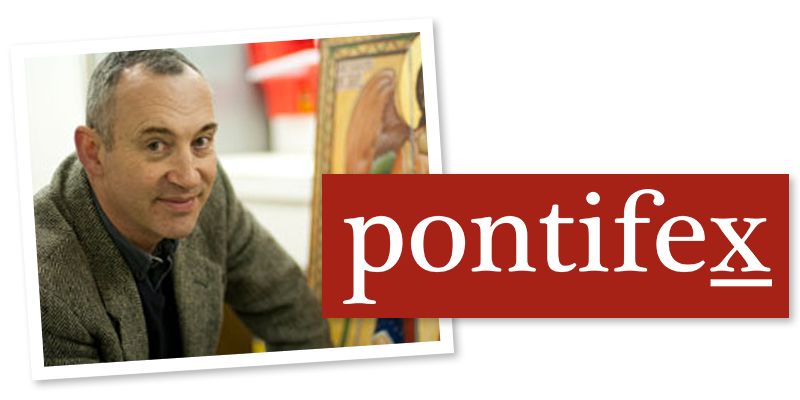 All of this is, I hope, is going to make it something that will make it desirable to parishes and families. The first section of the book contains what it calls devotional hymns - 'traditional hymnody that Catholics in the United States know and love'. Many of these are quite old (there are several medieval carols for example). Some are more modern. These the ones that are likely to be familiar to us as hymns sung at Mass. However, while it does acknowledge that it is not illegitimate to sing hymns at Mass, we are discouraged from doing so. The thoughtful introduction, written by Adam Bartlett, tells us that these 'devotional hymns are meant to assist individuals, families and communities in their private and devotional prayer, further connecting the grace and prayer of the liturgy with everyday life' and preparing us for a 'more fruitful participation in the liturgy'. He expands on the place of hymns in the Roman Rite, and it is worth reproducing a section of this introduction. 'For Catholics, the hymn properly belongs to the Liturgy of the Hours, or Divine Office. Here, at the beginning of every hour, the Church places on the lips of all the faithful a hymn that reveals a particular dimension of the mystery of the hour, the day, the feast or the season. This hymn accompanies no other liturgical rite; the purpose of the hymn in the Liturgy of the Hours is for reflection on the poetic text, and an appropriation of the text from hands to lips to heart 'The Mass, however, contains fewer hymns in its proper structure. The model for the sung liturgy that the Church envisions includes the singing of the Order of Mass (the dialogues and the unchanging framework), the Mass Ordinary (Kyrie, Gloria, Creed, Sanctus and the Agnus Dei) and of the antiphons and psalms that form the Proper of the Mass (Entance Antiphon, Alleluia, Offertory Antiphon and Communion Antiphon). All of these chants, which are appointed by the Church can be found in the Roman Missal and the Graduale Romanum, and, by extension, in the Lumen Christi Missal and the Lumen Christi Simple Gradual. 'The antiphons and Psalms contained within the Propers of the Mass are best suited to the three Mass processions (the Entrance, Offertory and Communion). In each case, the antiphon is first intoned by the cantor, and is then repeated by all of the faithful or by the choir; then verses from the Psalm are sung by the cantor in alternation of the repeated refrain. In this way, the singing can be shortened or lengthened as needed, according to the length of the procession. Additionally, the faithful can sing the repeated refrain while observing and engaging in the ritual action taking place. 'This is one of the many reasons why the Eucharistic liturgy envisions the singing of the antiphons and Psalms at the Entrance, Offertory and Communion, as is seen in the first three options given for them in the General Instruction of the Roman Missal (see articles 48, 74 and 87). The fourth and final option for these chants is the singing of "another liturgical chant that is suited to the sacred action, the day or the time of year, similarly approved by the Conference of Bishops or the Diocesan Bishop" (see GIRM 48), which over the past 50 years has taken the form of a hymn. 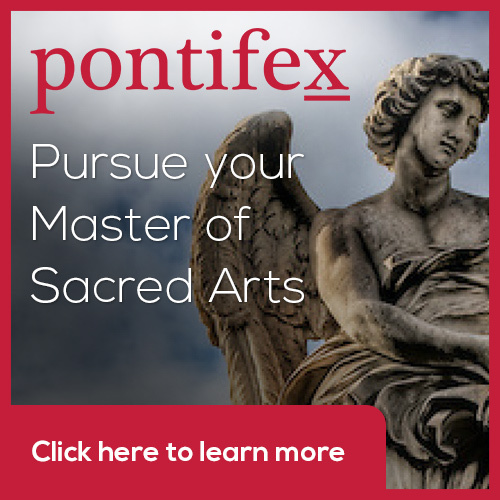 'The practice of singing devotional hymns during the Mass processions is a custom that emerged well before the Second Vatican Council, and is one that the Council hoped would give way to truly liturgical singing, and to the singing of the Mass itself. The Council, desired for the assembly of the faithful to participate in a fully conscious and active way in the liturgy itself, not in devotions that stand in the place of actual liturgical texts and rites.' The introduction also give clear explanations of how to sing the hymns. The music is presented in the five-line musical notation. I would have preferred that chant notation but found that inclusion of the familiar chant elements did help to make retain the intuitive aspects of chant notation that I like.